Michigan Course Reviews. 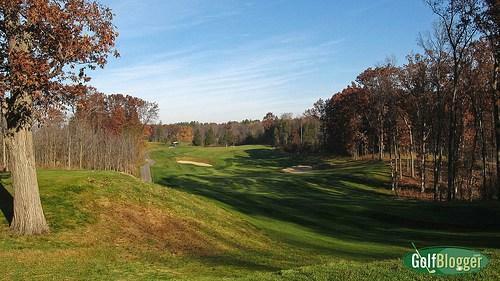 Here’s an updated list of the 153 Michigan courses I have played and reviewed.Michigan Golf Course Reviews. All are based on my impressions on the day I played and are from the perspective of a bogey golfer with an eye for value.